It’s MARCH! For most of us, that means spring. It’s hard to believe because I am looking out my window this moment at six inches of snow, but I know it’s coming. I’m ready for it. I want to open the windows and let the fresh air in and, for the love of all that is holy, let the kids play outside. For hours. All day, if need be. I have a spring tradition; I have this classically antique bowl that I fill with lemons to put on our table. I do this on the first day of spring because the color makes me happy. 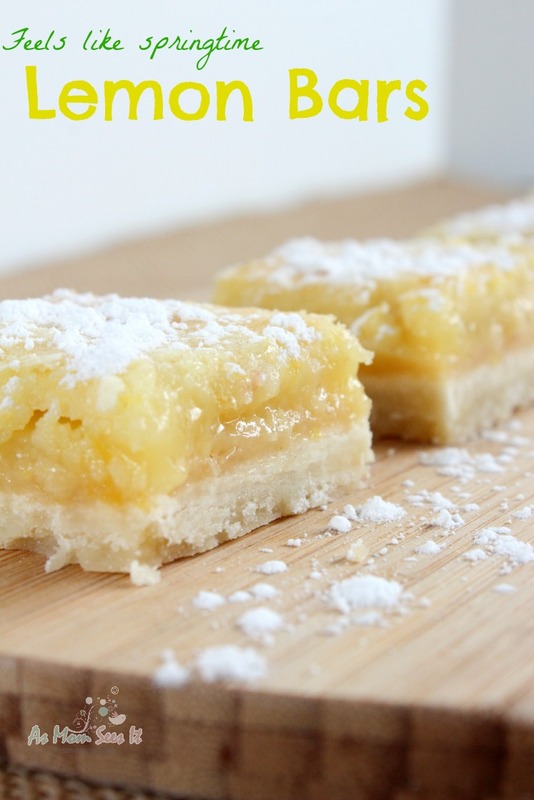 I’m not sure I can wait until March 20 for my springtime lemons, so I have these deliciously juicy Lemon Bars to hold me over until then. Preheat your oven to 350˚. In a bowl, cream together one cup of softened butter and 1/2 cup powdered sugar until light and fluffy. Add 1/2 teaspoon of Vanilla extract and stir to combine. Add the Salt and 2 ¼ Cups of Flour and mix until well combined. 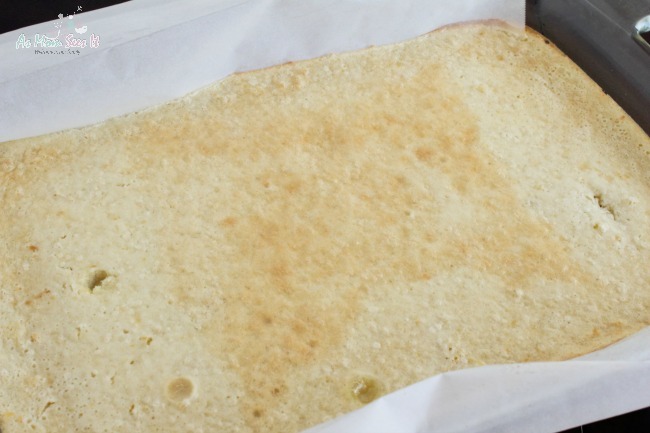 Press the dough into the bottom of a 13×9 inch pan lined with lightly greased parchment paper to form a crust. Bake at 350˚ until deep golden brown, 15-20 minutes. Remove and let cool 15 minutes. In a separate bowl add the Sugar, Baking, Lemon zest, Lemon juice, Lemon extract and Eggs and beat until well combined and slightly frothy. 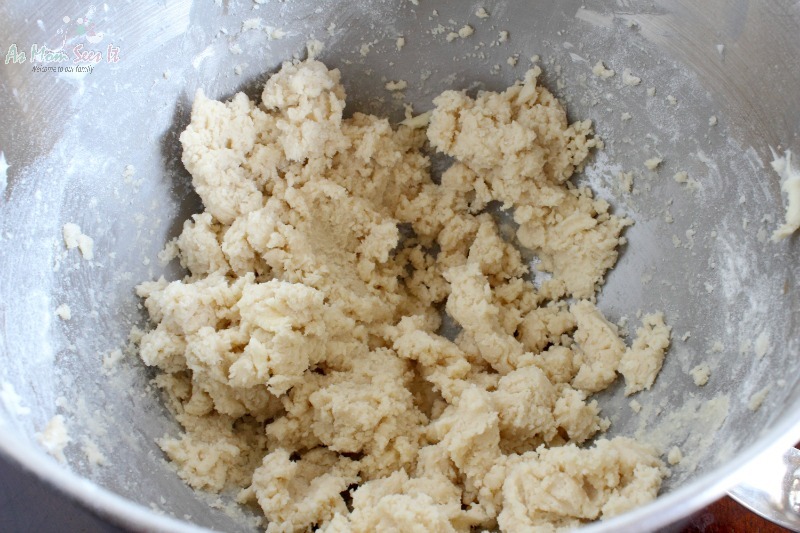 Whisk in the remaining ¾ Cup of Flour. 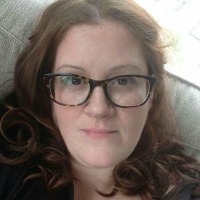 Pour the Lemon and Egg mixture over the crust in the pan and return to the oven and bake until the egg mixture is set and browned, 20-25 minutes, remove and let cool. 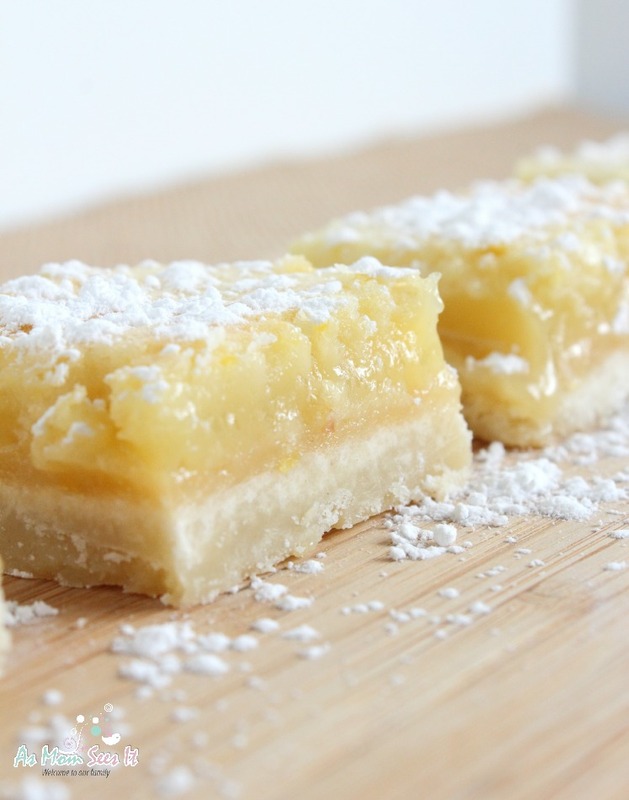 Remove from the pan and cut into bars or squares and dust with Powdered sugar. In a bowl cream together the Butter and Powdered sugar until light and fluffy. Add in the Vanilla and stir to combine. Add the Salt and 2 ¼ Cups of Flour and mix until well combined. Press the dough into the bottom of a 13x9 inch pan lined with lightly greased parchment paper to form a crust. Bake at 350˚ until deep golden brown, 15-20 minutes. Remove and let cool 15 minutes.